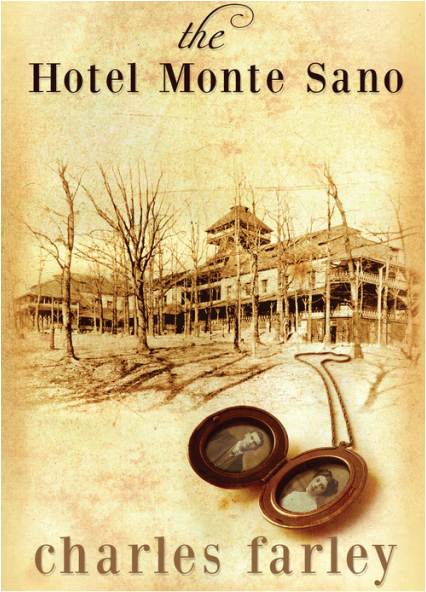 The Hotel Monte Sano is a captivating mystery set in a fascinating fin de siècle world of ambition and decadence--when love, at least for the moment, eclipses the mounting tensions between rich and poor, black and white, and North and South. In this, the third and final book in the "Secrets" trilogy, someone is stalking Old Doc Berber and everyone he cares about: his buddy Gator Mica, police chief John Herman Lane, and his former housekeeper and her family. This time the doctor's search for the madman leads him to the wilds of Tate's Hell and the urban jungles of Tampa and Charleston. There he is forced to confront death and the darkest secrets of his friends, the murderer...and himself. 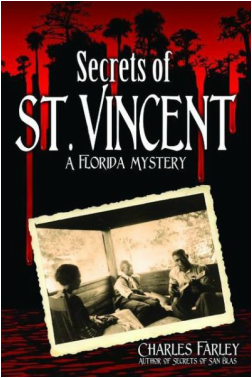 In this, the second novel in the Florida Secrets Trilogy, Doc Berber and Gator Mica go after a murderer on savage St. Vincent Island. Jewel Jackson, the doctor's housekeeper is back too, with a pithy southernism for all occasions, as well as the blues duo of Gabriel White and Reggie Robinson, not to mention the doctor's former lover Sally Martin. There's more than a little trouble in this taut murder mystery adventure that you won't be able to put down. Soul of the Man: Bobby "Blue" Bland is the first book-length biography of the "the world's greatest blues singer." The book provides a complete study of the blueman's tumultuous life and influential career. "Worth the wait" - Sing Out! Secrets of San Blas is a fast-paced murder mystery with an unlikely pair of investigators: 65-year-old Doc Berber and his sassy African-American housekeeper Jewel Jackson. Together they set out to find out who butchered the assistant keeper of the Cape San Blas Lighthouse. Based on events surrounding an actual murder that occurred in the spring of 1938 near the town of Port St. Joe in Florida's panhandle, Secrets of San Blas' heroes burrow into an intriguing nest of smalltown secrets both shocking and deadly. "An unforgettable journey through Florida's Forgotten Coast. Charles Farley's Secrets of San Blas is a delightful dance of history and mystery, an intriguing interplay of fact and fiction. Schedule sometime in historic North Florida with Old Doc Berber first chance you get." - Michael Lister, author of The Big Goodbye.